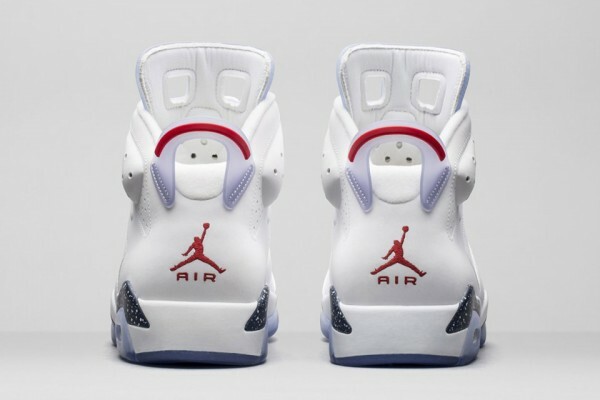 Its very clear that the iconic Air Jordan 6 is the retro focus this year for the Jordan Brand, already releasing a slew of renditions “infrareds”, Carmines, Spizikes, and the Celebration Pack. 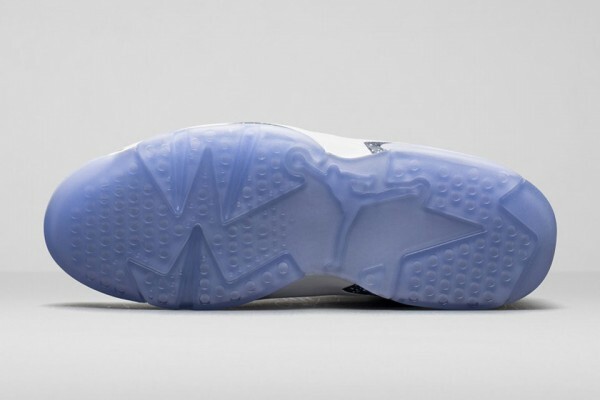 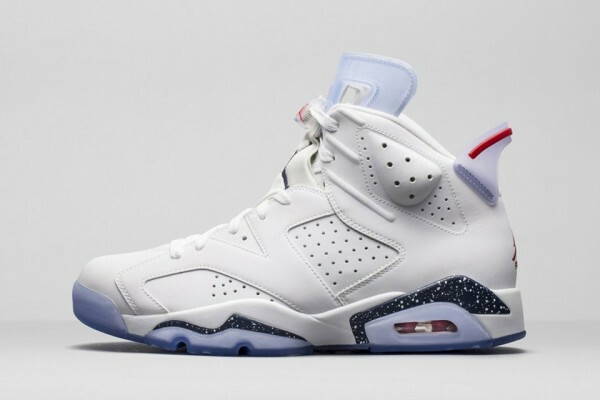 Now we get the “First Championship” 6’s which come in a predominately white upper with a translucent icey blue tongues and outsoles, with speckled white spots over navy blue midsoles; very reminiscent of the classic “Midnight” 6’s. 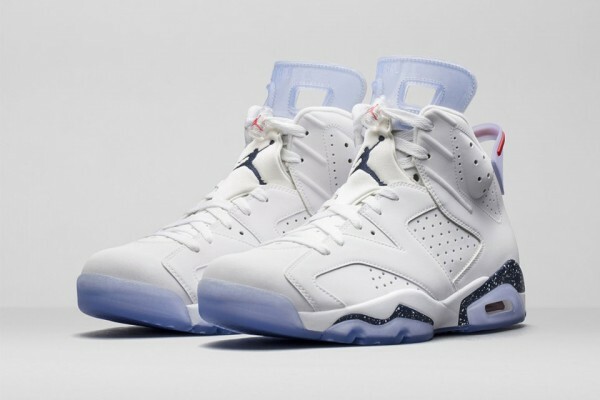 The “First Championship” Air Jordan 6’s have no set release date as of yet but keep your eyes open for the official drop date.